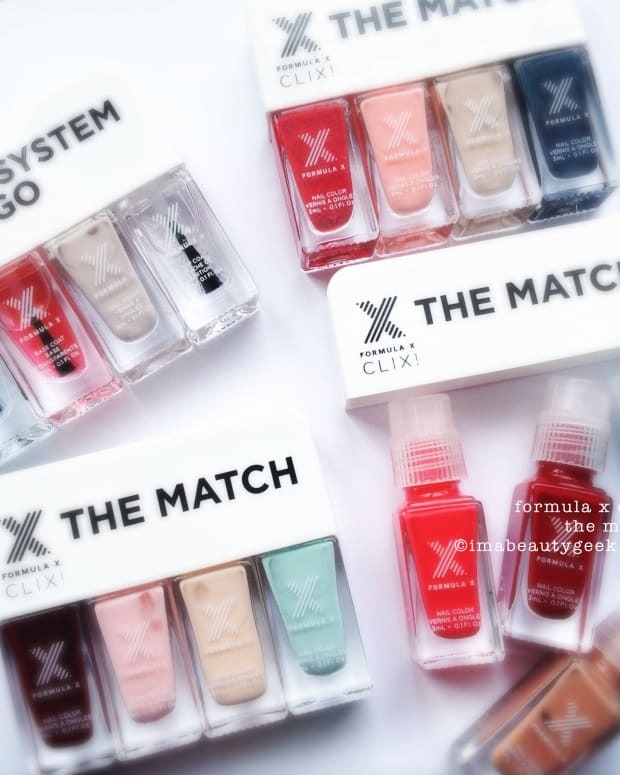 We’re not here to talk about white base coats (and the Formula X one is good), we’re here to look at bright summer polish stuff - bright, easy to apply, solid shades of neon. Orange. It’s so big this season. I love a juicy orange neon SO much. You’re gonna want to let each coat dry before you go ahead with the next coat – don’t worry, it all dries to the touch wicked-fast. Cherry Blossom is one of those top coats that makes me smile. The only trouble for me and my very rounded nail beds is that the flowers don’t lie right against my nails and stick out a bit (if you have less rounded nail beds, this isn&apos;t going to be a problem for you). After fishing for them and getting them on the nail, I realize I need copious amounts of top coat in order to fill the gaps underneath and make it so the flowers don’t pop off the first time I swipe my nails against something. They’re the cutest, aren’t they? J’adore. I fell in love with my Cherry Blossoms. I’m not ashamed to admit it. I took off everything except my middle finger and played with Phenomena. It probably doesn’t really need the white basecoat but it’s under there anyhow. 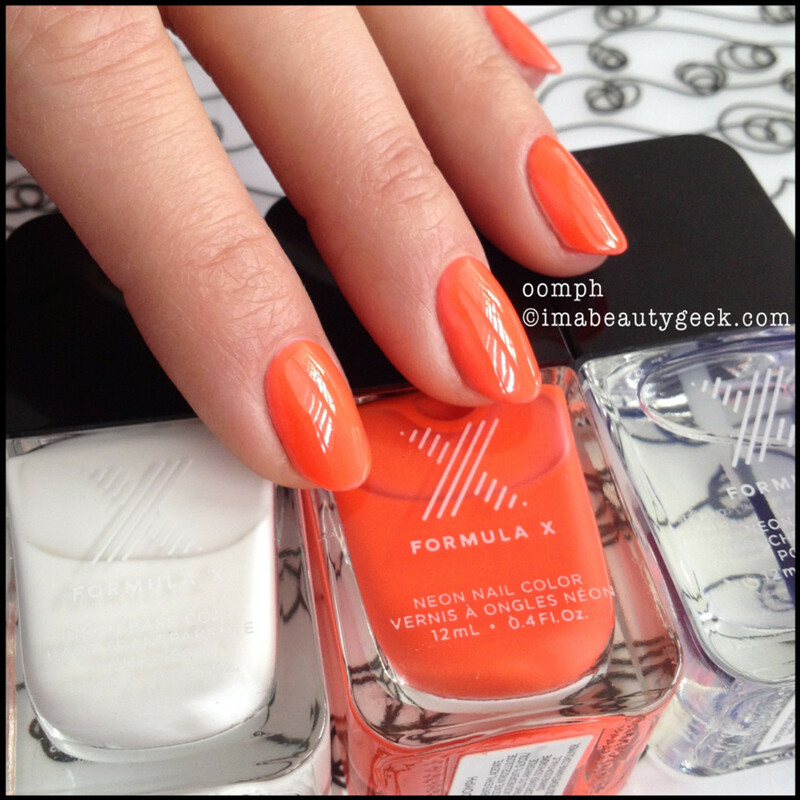 Everything I’m showing you today is top coated with the Formula X Neon Top Coat. Does it do anything spectacular to the neons? Does it make them pop more? Nope – but it does make them shiny ’cause without it, you’re looking at a semi-matte finish with quick wear and tear. 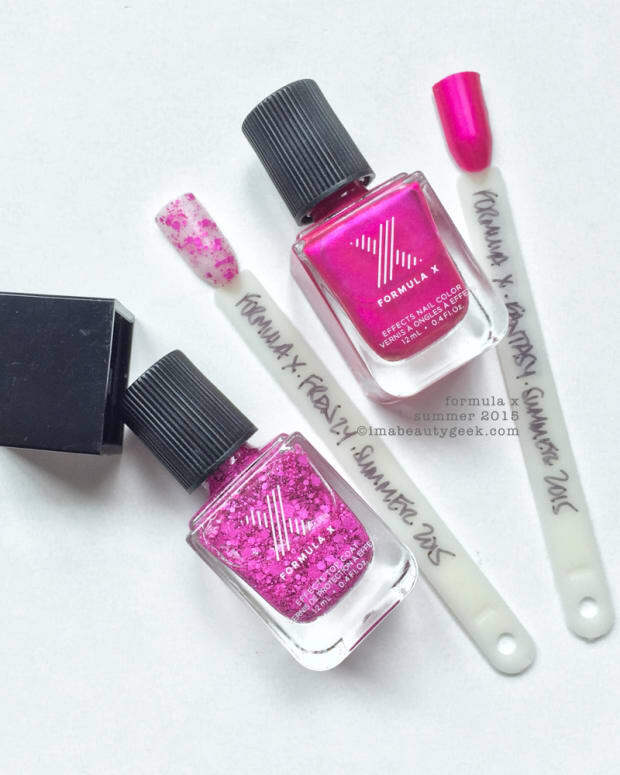 Given the simplicity of the shades, the easy-to-use nature of the white Neon Base Coat, the pretty Formula X Cherry Blossom and the shiny finish from the Neon Top Coat, I give all of this a big thumbs up. It’s better than some of the other neon collections I’ve hit so far this year. Yep, I said that. ps. on the opening image swatch wheel, even numbers = shades painted over the white base. Odd numbers = shades, no white base. 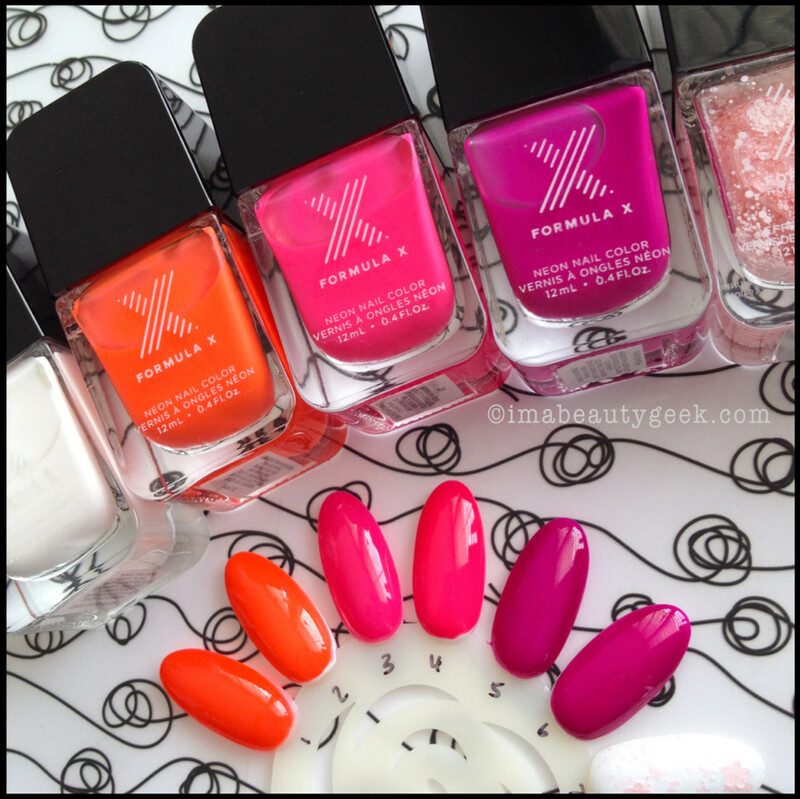 Formula X neons and Cherry Blossom Top Coat are part of the summer line-up from Sephora.com. If you&apos;re big into neon, you can check out our swatches of OPI Neons 2014, our Essie Neons 2014, and our Color Club Neons too. Thanks for stopping by and if you have comments or suggestions, you know I&apos;d love to hear them!